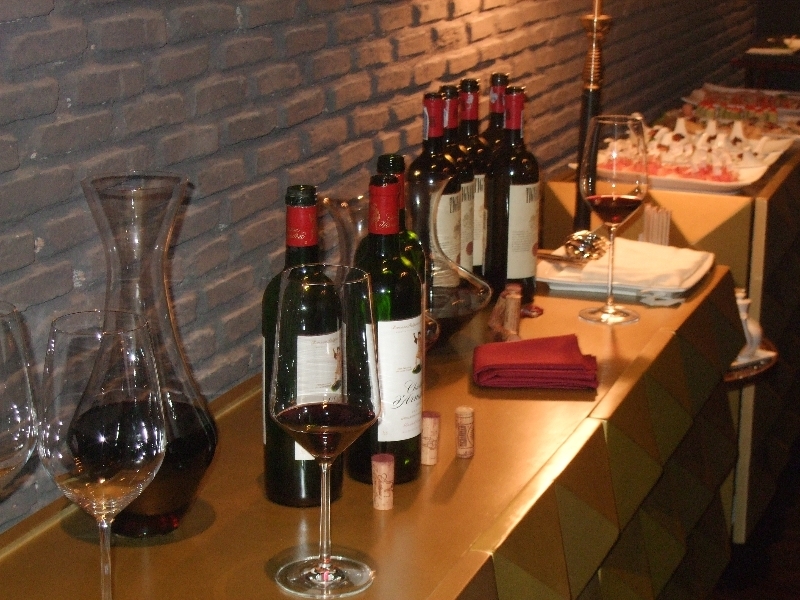 Fine Wine has historically risen in value during times of prosperity and held its relative value in times of economic adversity. 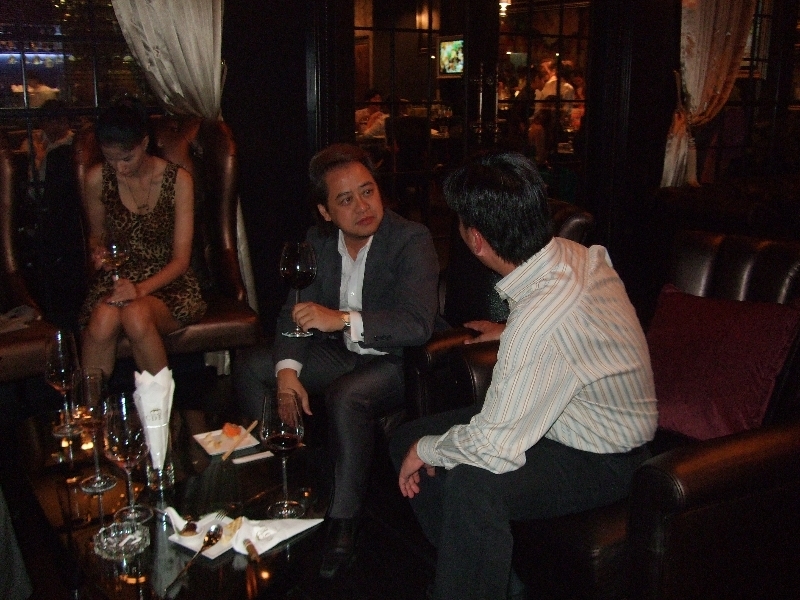 Whether as diversification within an investment portfolio or expansion of personal collections of great bottles, Stamford Privee – a multi-family office based in Singapore with significant investment and businesses in wine – presents an information session on the business of the fine wines industry and its investment potential, the family offices in Thailand, wealth owners and ultra-high net worth inclination and their perspective towards wine as an alternative asset class, and other alternative asset classes they are investing into. CEO of Stamford Privee (S) Pte. Ltd. 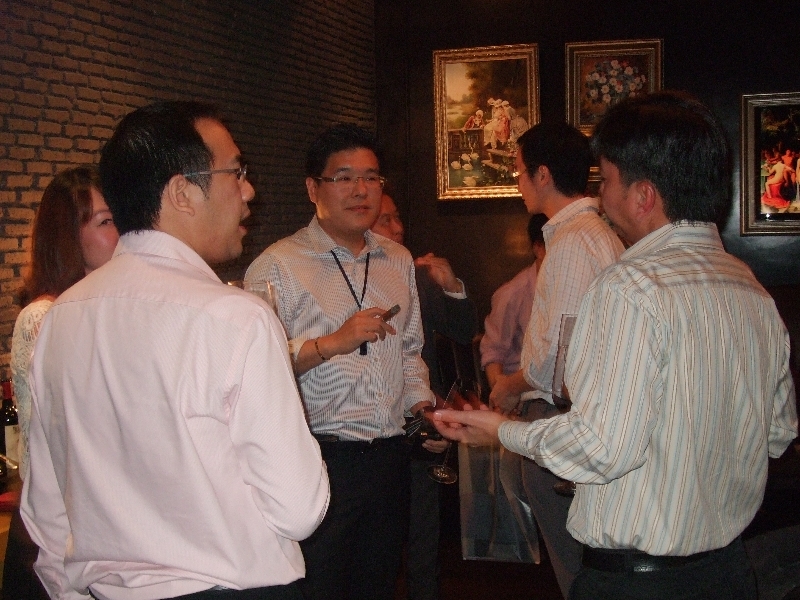 Managing Director of Hock Tong Bee Pte. Ltd.